Now is the time to do maintenance on your home to prepare for spring rains and possible flooding. Here are some things you may want to check out on your home. 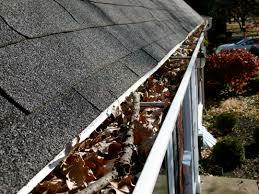 Get your ladder out and check for leaves and debris that may be clogging the down spouts. Clean out what you can with your hands and then put a hose in the down spouts to get any junk out. If the water coming out does not drain away from the house make sure you add an extension on your spout so the water goes at least 5 feet from the foundation walls. Improper drainage can cause problems to the foundation and water can leak into the basement causing flooding. 2. Inspect your roof for damage or lost shingles. Your roof protects the top of your home and you do not want water leaking into the roof or around any pipes coming out of it. Make sure you check the flashing around skylights, plumbing vents and the chimney. 3. Check the seals around windows and doors. The cold can cause seals to loosen or crack. Make sure to calk anywhere water can get in. 4. Service your cooling system. This means starting the air conditioner to make sure it is actually sending out cold air. Make sure to remove leaves and debris that may have fallen on top of your air conditioner. While you are at it change the furnace filter as the blower in your furnace send the air throughout the home and dirty air filters will cause problems to the way your system operates. If you have not had your system cleaned in a while then have a licensed HVAC company service the sytem for you. Thus way it will perform better and more efficiently. 5. Check batteries in your smoke detectors. This could save someone’s life. You never know when a fire might start. 6. Clean the garbage disposal. Put a tray of ice cubes down the drain while the disposal is running and run some cold water with it. Maybe add some lemon for a fresh smell. It really helps clean out the disposal. If there are cracks make sure you fix them with a concrete crack filler so they do not get worse. Cracks in concrete will only get bigger and can cause problems to the foundation. If you have sunken concrete you may want to get it raised before it sinks more and is more expensive to fix. 8. Check your outside faucets. Turn on the water and make sure everything works properly. Put your thumb over the opening. If you can stop the flow then the pipe is likely damaged inside the home. If the weather will still be getting down below freezing make sure to turn the outside water off again until the nights are above freezing. It’s a good idea to test the system once it warms up but before you really need to use it. If you wait until it gets hot and the system is having any issues or leaks then it can take a while to get someone to repair it. Sump pumps have an average lifespan of around 10 years, and it’s important to check them for proper operation annually. They are one of the few things standing between you and a flooded basement. Check the sump pit for any debris that could interfere with your pump’s operation. If there is any sign of oil on the surface of the water, the pump could be releasing coolant and may need replacement. Unplug the pump and take a look at the intake on the pump, and clean it out if necessary; do the same with the impeller, and the air bleed hole. Test the pump by adding a few gallons of water to your pit, enough to raise the float, to see if the unit is functioning properly. If you want to spruce up the look of your house with new carpeting spring is a great time to do it! Coventry is the home of the lifetime installation guarantee! 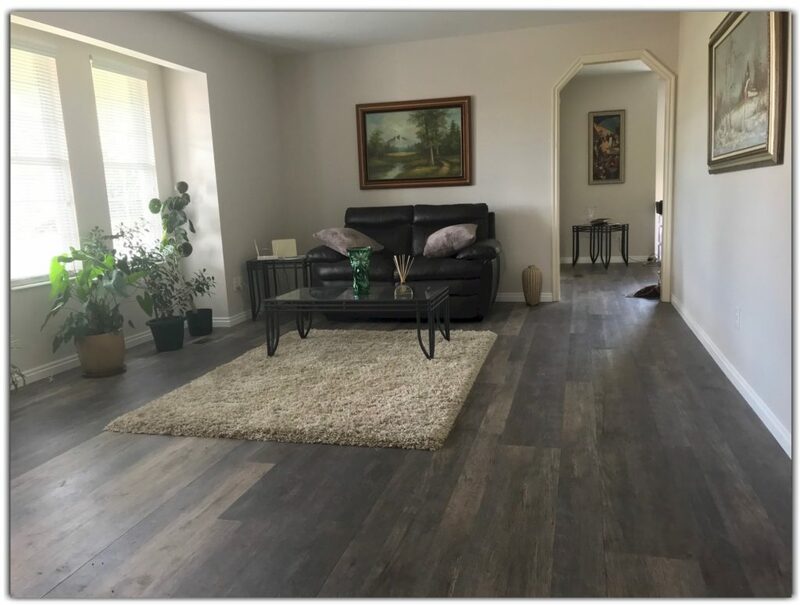 Give us a call today to get started on a new look for your home! 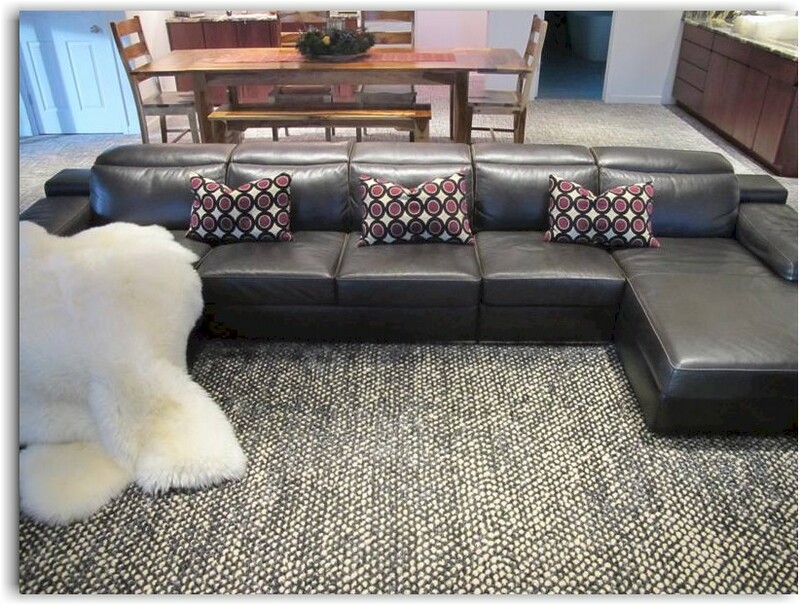 We are experts at finding the type of carpeting that will match your lifestyle and the needs of your household.